We specialise in WordPress Web Design and we develop all new websites with search engines in mind, ensuring they are found by potential customers. Expert wordpress web design team that deliver affordable web design. Copywriters, graphic designers & more available at your request. 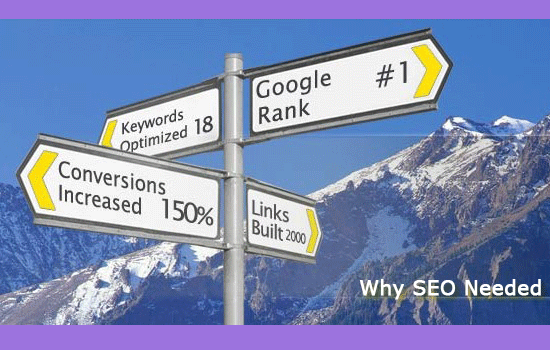 SEO Consulting. All websites built with search engines in mind.